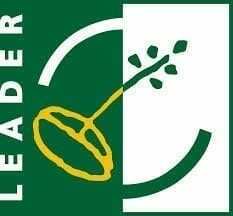 Producing Dripping represents a perfect opportunity for Dundrum Dexter to further pursue two of our passions – tradition and sustainability – whilst simultaneously raising the profile of Dexter produce. 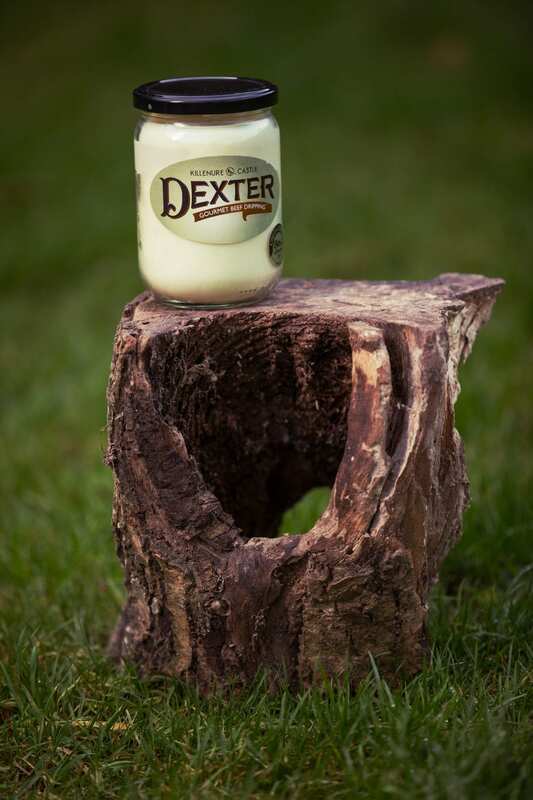 This classic product is experiencing a resurgence in popularity in recent years, and we are delighted that Dundrum Dexter can be a part of it, as it so closely matches our own history and story of survival. 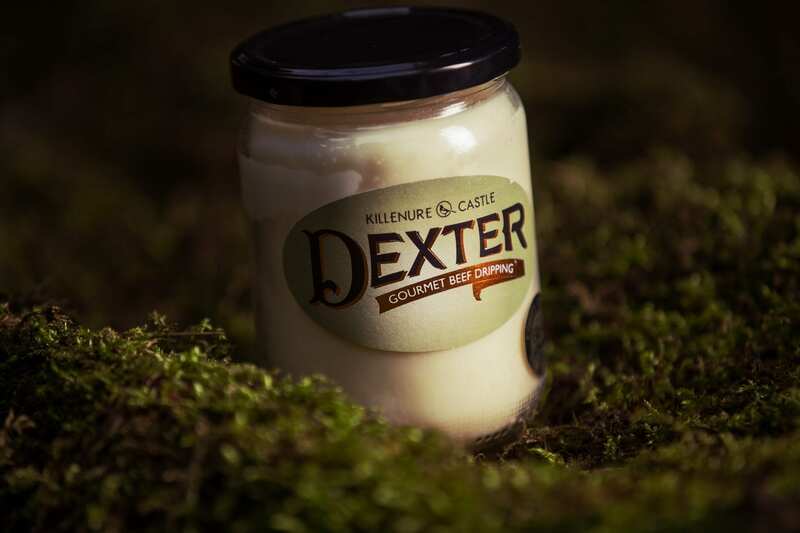 Dexter Gourmet Dripping is made with 100% Dexter Suet, which is rendered down here in Killenure. 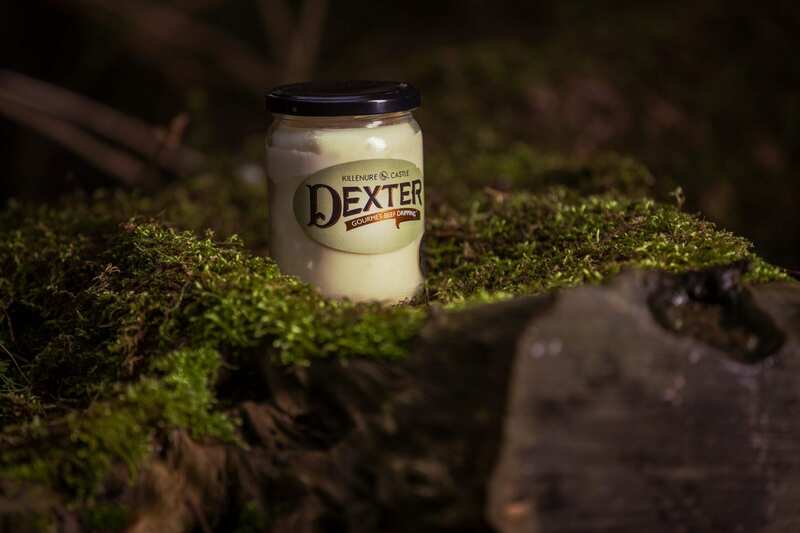 As well as introducing Dexter produce to a wider audience, the production of Dexter Dripping also ensures that the level of waste from each Dexter carcass is dramatically reduced – furthering our credentials as a sustainable, conservation-minded business. 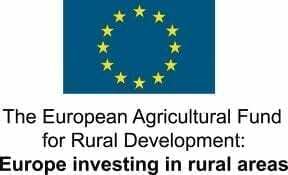 This product is currently enjoying a resurgence in popularity amongst chefs and home-cooks around Ireland, and we’re delighted to be a part of that, and to be recognised as a quality producer of ‘white gold’.